Who doesn’t know about Marvel Comics, especially who are obsessed with comic series. Good news for all those Marvels lovers, that your favourite superheroes have come to entertain you again. 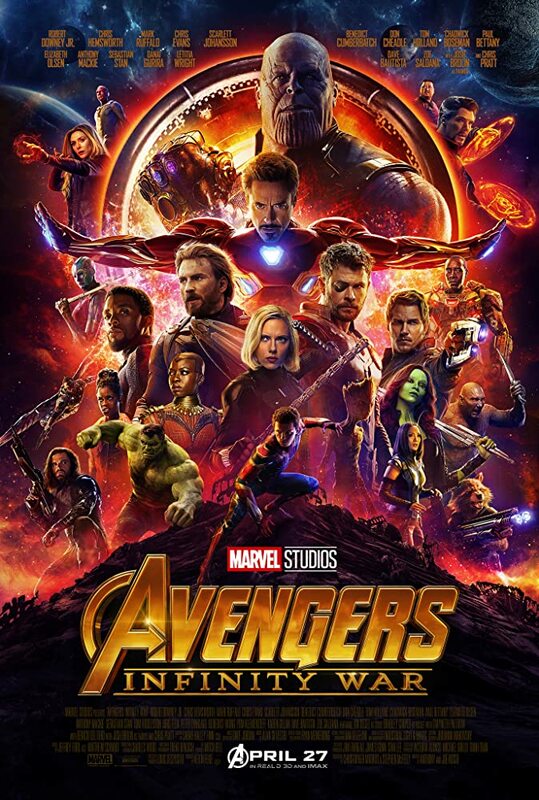 Just recently released movie ”Avengers infinite war”, directed by Anthony Russo, Jae Russo created a buzz not only in Hollywood but in our country also. Note in this case it is the sequel movie of “The Avengers” (released in 2012) and “Avengers: Age of Ultron (released in 2015). It is the 19th movie of Marvel Cinematic University (MCU). The main context of the recently released part is the Unity of Avengers and the Guardians of the Galaxy, the only purpose is that Thanos cannot control the infinity stone. In such situation, there was no doubt that the madness of the country surrounding the movie would be created. So this movie has been released in 2D and 3D versions of four languages in this county in almost 2000 cinemas. The advance booking started 5 days before the release of the movie. From the beginning of the day, it was understood that the film will record a record in terms of sales. According to the trend analysis, this movie will do a business of at least 200 crores in India. Many people are predicting that this movie will break the record of “Jungle Book” which was around 258 crore in India. So, all the digital comic supporters, go and enjoy the movie with your loved ones. Chadwick Boseman as T'Challa / Black Panther: The king of the African nation of Wakanda.